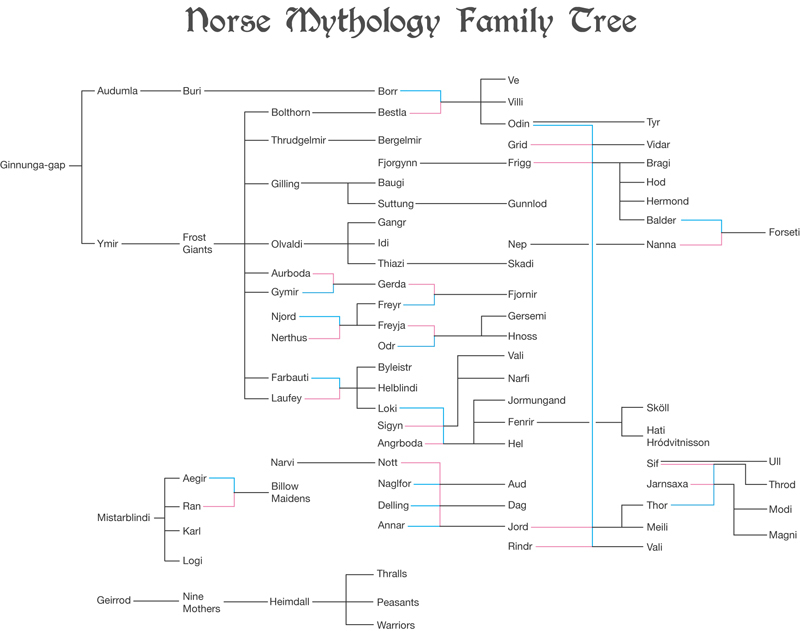 I know there are definitely others out there with more knowledge of the Norse Pantheon family tree then myself. So if corrections need to be made to these that I found on Bing.com images, please let me know so I can make them. Thank you. 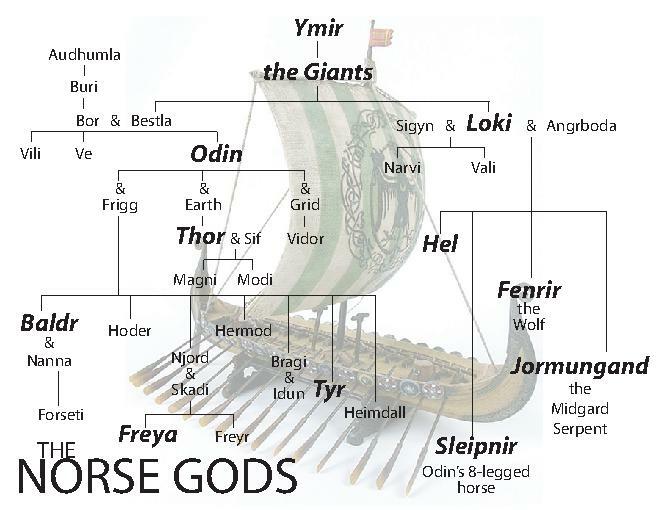 Posted on April 18, 2017 by Lady BeltanePosted in NorseTagged Morse Mythology, Norse goddesses, Norse Gods, Norse PAntheon, Pagan Paths, Witchcraft.